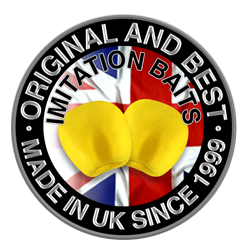 The original pop up sweetcorn developed by us in 1999, is the bait that changed the face of modern day carp fishing, and started the imitation bait revolution. Now available in a large version. Our large bouyant popup sweetcorn offers greater buoyancy than our standard size corn, and is ideal for tipping larger size boilies or for use as a single stand out hookbait, either popped up or critically balanced. 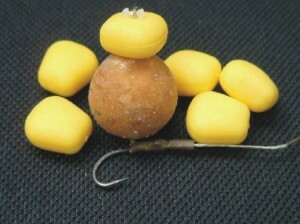 Available in Yellow (Tutti Fruity), White (Pineapple), Unflavoured Yellow & White. Also available in Fluoro Yellow & Fluoro Pink.